DO YOU NEED POOL REPAIRS? Trusted Pool Repair Services for over 30 years in the greater North Dallas area. 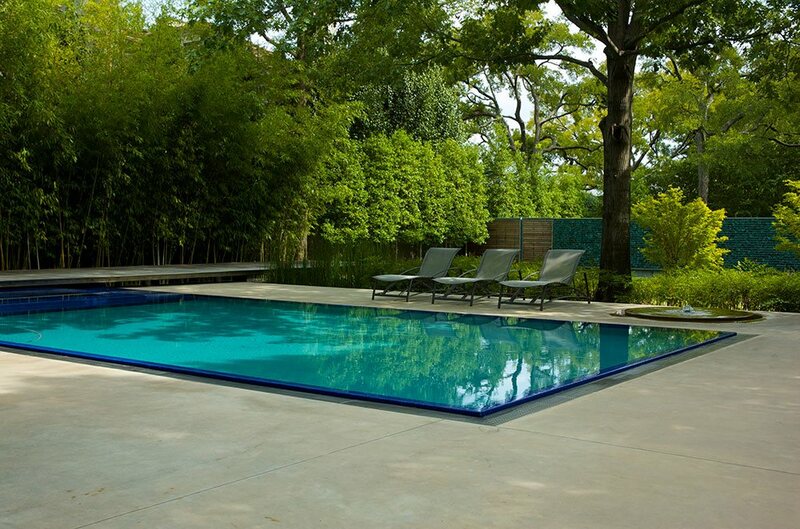 RENOVATING OR REMODELING YOUR POOL? When it comes to swimming pool remodeling, construction, or pool repair, Dallas homeowners know that nobody compares to the seasoned pool professionals at Select Pool Services. 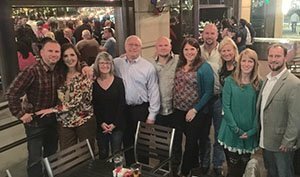 For 37 years, our owner, Earl Neal, has been servicing, repairing, remodelling and building North Dallas pools from Highland Park to Frisco and beyond. Our customers appreciate the quality workmanship and responsive service we provide, and return to us time and again for pool expertise they know they can trust. Select Pool Services is a North Dallas pool company specializing in pool remodeling, custom swimming pool construction, and pool repair. Dallas homeowners trust in the experience and reputation of our owner, Earl Neal, as well as our team of highly trained, licensed technicians with college degrees. With a strong emphasis on communication, client relationships, regular on-site supervision, and fine craftsmanship, we ensure that every job is completed with the highest levels of quality and customer satisfaction. By taking on a select number of projects a year, we are able to devote the full time and resources that your pool deserves. This personalized approach to service and quality is what keeps our clients coming back to us year after year for all of their pool needs. We are honored by the amount of personal referrals we receive from our customers, and enjoy providing the same care and attention to their friends and families. Let us do the same for you! Whether you need a simple pool repair for your existing Dallas pool, or want to build a new custom swimming pool, Contact us today to discuss your needs!